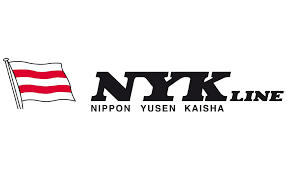 TOKYO : At a ceremony held in Istanbul on April 5, NYK signed an agreement to jointly build and operate a finished-car logistics terminal in Yarimca Port near Istanbul, Turkey. The new joint venture will be owned and operated together with OYAK Denizcilik ve Liman Ä°ÅŸletmeleri A.Åž. (OYAK PORT), a port-management subsidiary company that is part of OYAK, a leading Turkish conglomerate. Süleyman SavaÅŸ Erdem, General Manager of OYAK, and Koichi Chikaraishi, NYK Representative Director and Senior Managing Corporate Officer, were on hand for the signing. NYK will participate in the port's construction, and the new terminal will be the first large terminal that is located in the suburbs of Istanbul and dedicated to finished cars. Operations are scheduled to commence in the middle of 2019, and high quality services such as PDI will be offered. 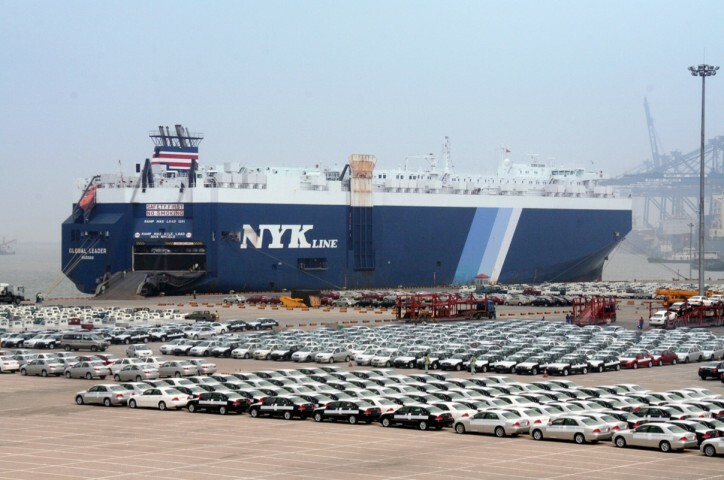 Making use of OYAK PORT’s business base and NYK’s expertise in automobile transportation and terminal management, the new joint venture will be positioned to respond to demand in an area where finished-car imports and exports are expected to rise. 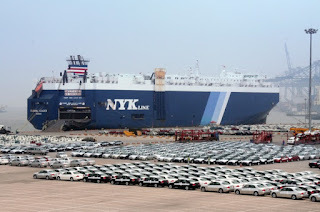 In accordance with its new medium-term management plan “Staying Ahead 2022 with Digitalization and Green,” the NYK Group seeks to secure stable freight rates by strengthening the company’s auto-logistics businesses and continuing its efforts to provide high quality, competitive . 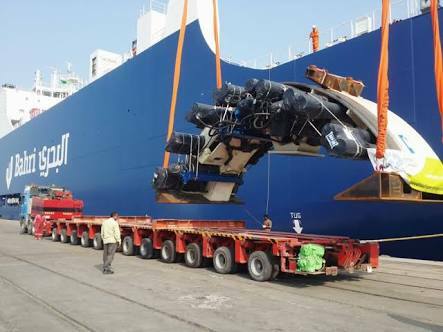 RIYADH: Bahri is transporting the first chemical shipment from Aramco Trading Company (ATC), a subsidiary of Saudi Aramco. The cargo is being transported on board NCC Amal, a 45,000 dwt Bahri chemical tanker which left Saudi Arabia’s Port of Rabigh, heading to China. The shipment, which contains 25,000 metric tonnes of paraxylene (PX) and 20,000 metric tonnes of monoethylene glycol (MEG), marks the completion of Phase II of the Petro Rabigh Company (PRC) project, Bahri said. NCC Amal is carrying MEG in addition to the first PX cargo, which will be sold during its turnaround to PX consumers through S-OIL, a company 63.4% owned by Saudi Aramco. The 52,590 cbm NCC Amal is part of Bahri’s fleet of 36 chemical/product carriers. In partnership with United Arab Chemical Carriers, Bahri Chemicals owns and operates medium-range chemical tankers which have a total capacity of 1.3 million dwt.